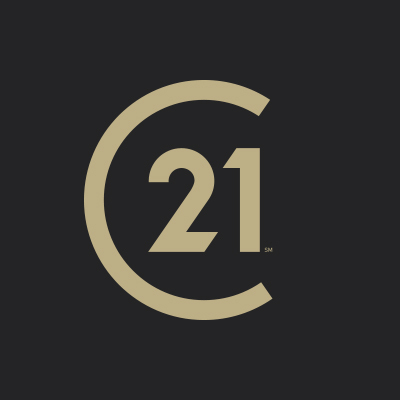 Ginger Bozied is a full time professional REALTOR® with CENTURY 21 East Lake Realty in Palm Harbor, Florida. She specializes in Residential Real Estate. Ginger is a native Floridian and has lived in the Tampa Bay area for 20 years. With a personable and professional style, she aims to make your buying and selling experiences efficient and smooth. She is a hard worker and dedicated to helping you achieve your real estate goals! She continually upgrades her education and knowledge in order to best serve your real estate needs. 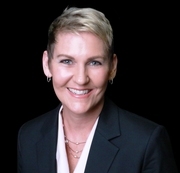 Ginger has worked in Sales and Sales Management and has also held Teaching related positions in both the Sales and Education arenas. Ginger has ... a Bachelor's degree from Florida State University. Ginger enjoys spending time with her husband and two children, experiencing beach and boating time together as a family. She also volunteers regularly at the local public schools her children attend.